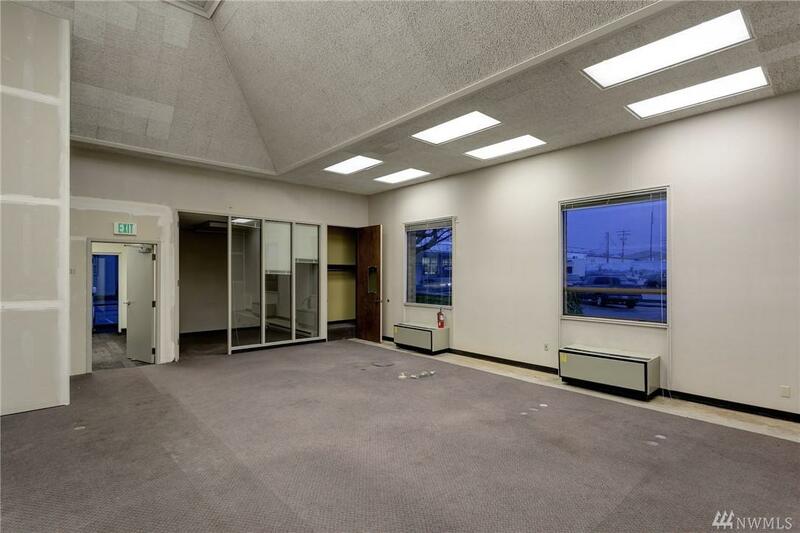 Class A office spaces available for lease on the ground floor in the heart of Lynden. 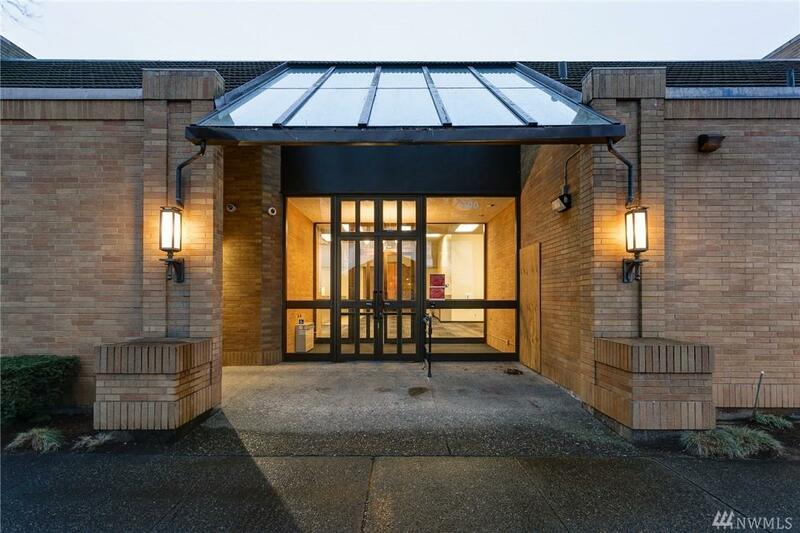 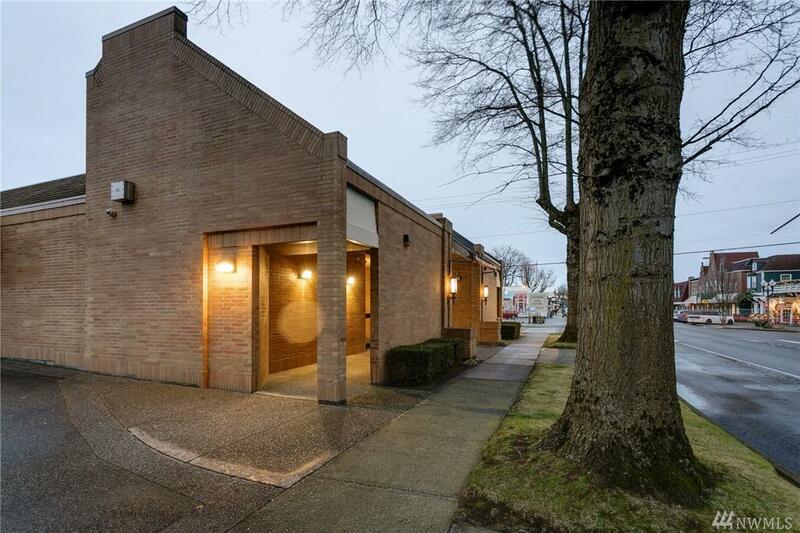 Space formerly occupied by bank, includes vault, teller line, drive-up window, 2 restrooms, breakroom, 3 phase power, large lobby, fiber optic available, fully wired with ethernet, high traffic count, 2 fully lit monument signs. 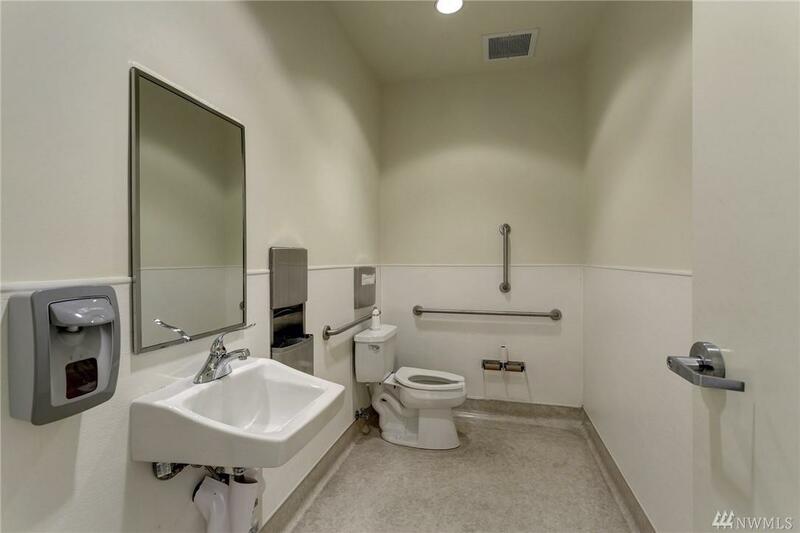 Spaces divisible to as low as 600 sq ft, landlord will build to suit.